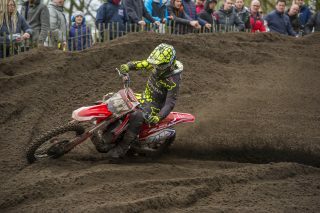 Michele Cervellin and Lars Van Berkel had an arduous day on their CRF250Rw’s in the Dutch black sands, at the MXGP of Europe. 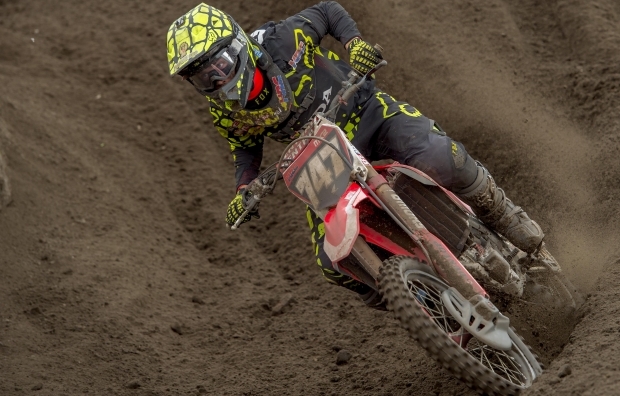 Cervellin, who has been riding with a hand injury this weekend, didn’t seem as comfortable in the rough terrain in the first race and finished 18th. 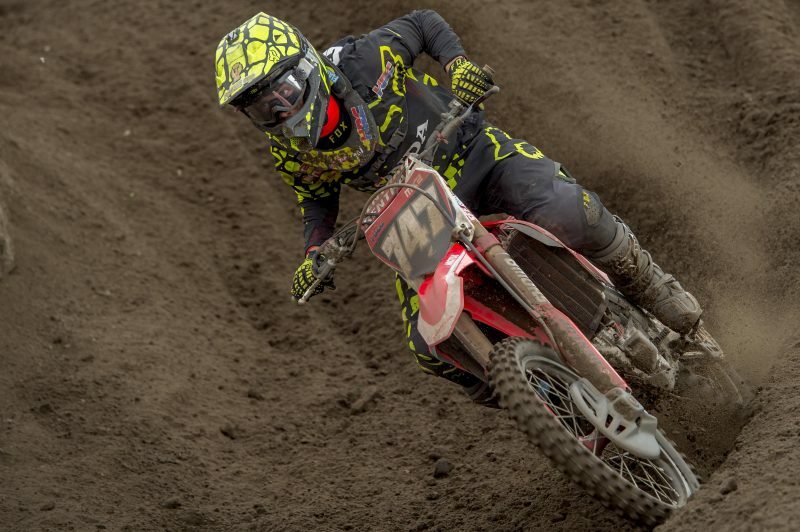 Race two was much stronger for Cervellin and although he had a weaker start he was able to make it back to 14th in the last few laps of the race. 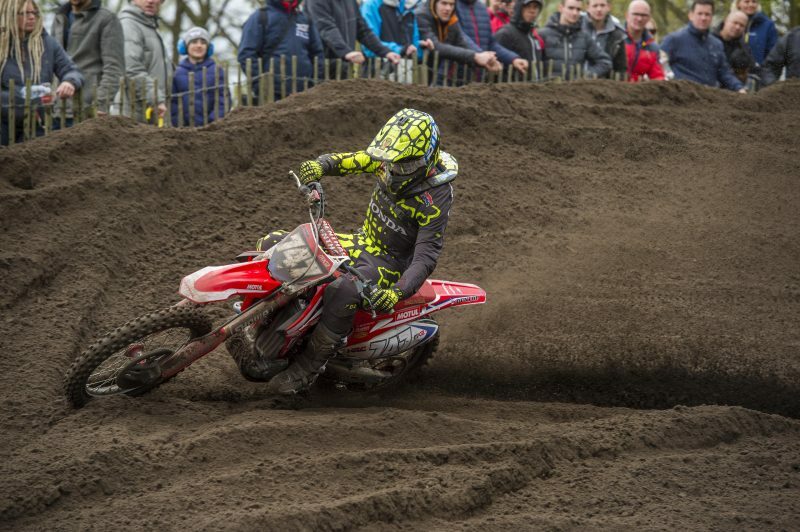 Van Berkel although performing well in his qualifying race yesterday, put too much pressure on himself to perform for both a new team and his home crowd today. 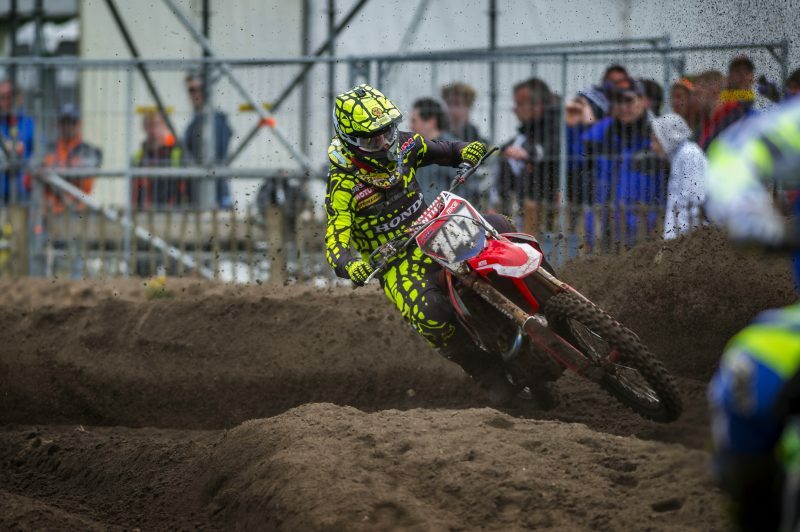 The Dutchman’s smooth style in the sand wasn’t as vivid as it had been on Saturday and in the end settled for a 16th place finish in race one and 20th in race two. X-rays are being taken out for Cervellin’s hand on Monday for further investigation. 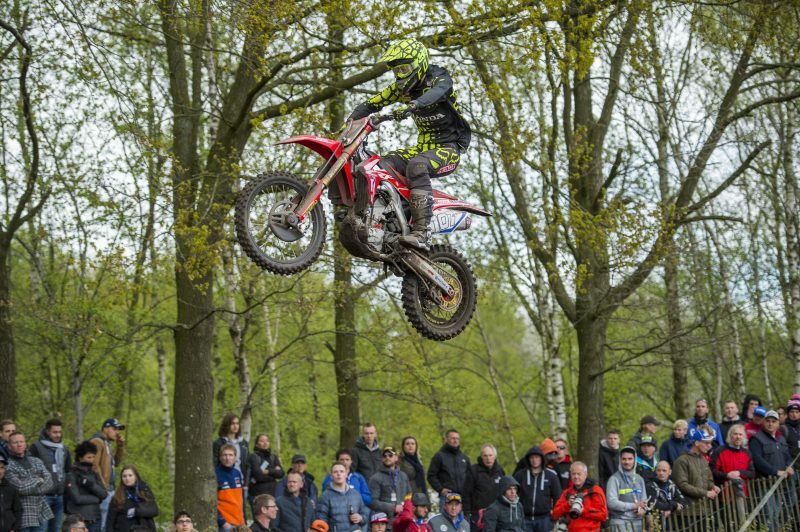 Van Berkel feels that he will perform better in Latvia away from his home GP. Today wasn't the best race but I have a problem with my hand so i have been trying to work through this. 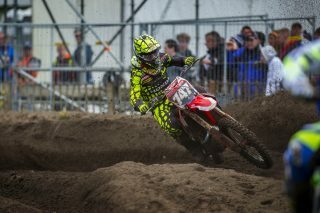 The first Moto was terrible for me, I was not happy with my result. 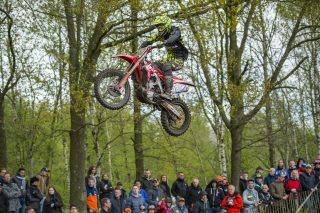 I managed to get more comfortable on the bike in the second race as we made a few changes which gave me a better overall finish. It still isn't where I want to be or where I know I can be. I need to start training again as since my hand injury I haven't been training as I was before and this will get me back to where I should be. 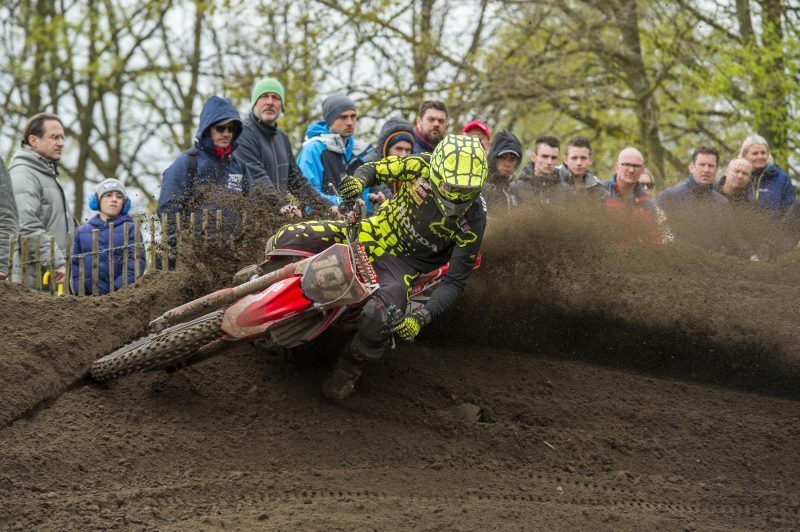 MX2 has been difficult for us today. 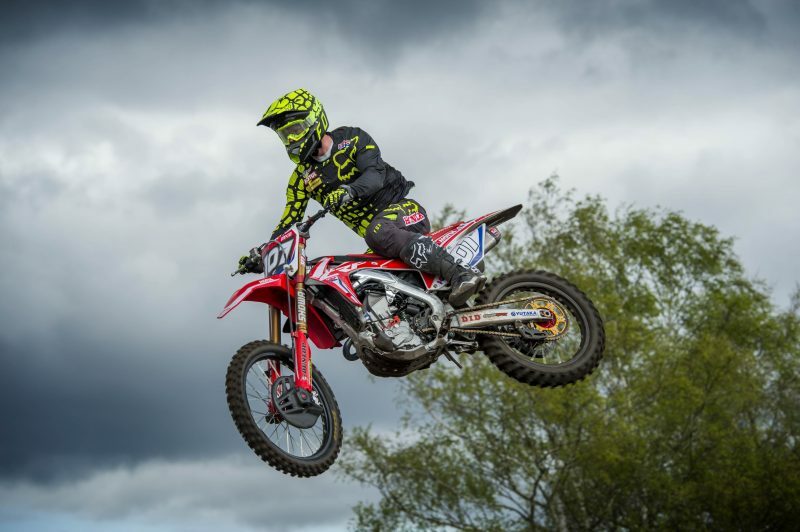 This has been the first time Lars has raced in a GP for us on the CRF250RW and although he loved the bike it was clear he just put too much pressure on himself. 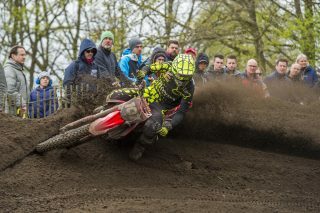 We have seen the potential he has this weekend from qualifying yesterday so we look forward to seeing what he does in Latvia. 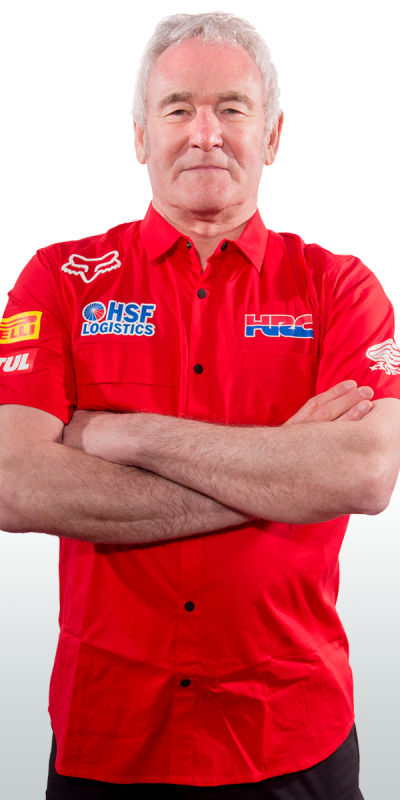 Michele still has a hand injury and goes to hospital tomorrow to have a closer look at the hand injury and we will have to see what the situation is with him as he would like to be able to ride this week for training.